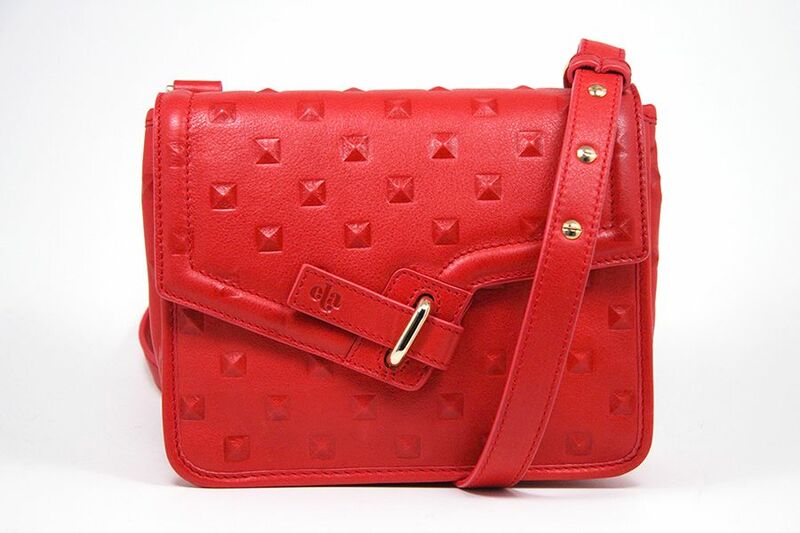 I ended up getting Chibi Lady Bag in Red Stud, M.I.L.C.K. Clutch in Sand Stud and M.I.L.C.K. Clutch in Hot Pink Suede for myself. 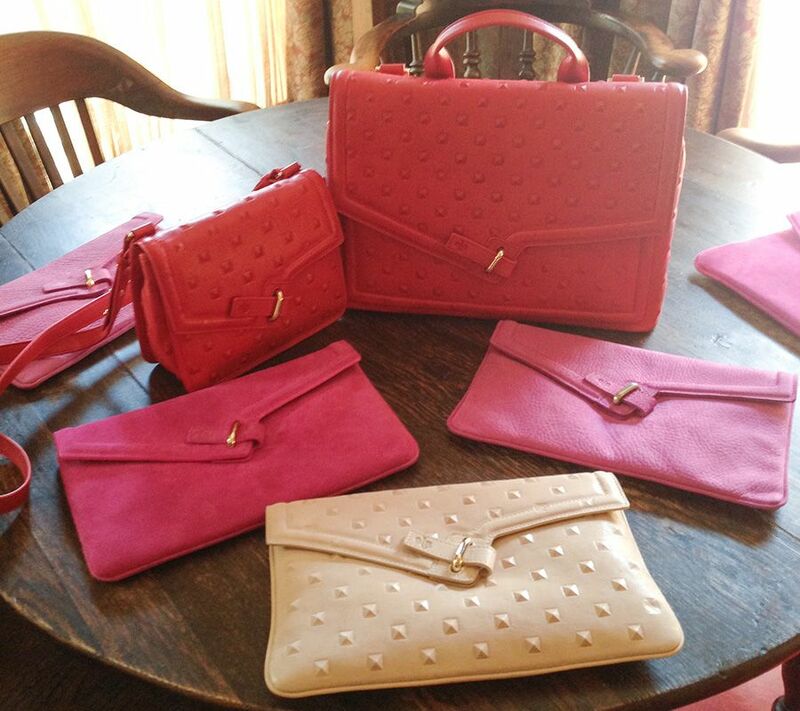 I also picked up the Lardy Bag in Red Stud for Joyce and M.I.L.C.K. Clutch in Purple for Emily! I also got the chance to have a quick chat with Ela and Martin, who both are so so sweet and helpful. 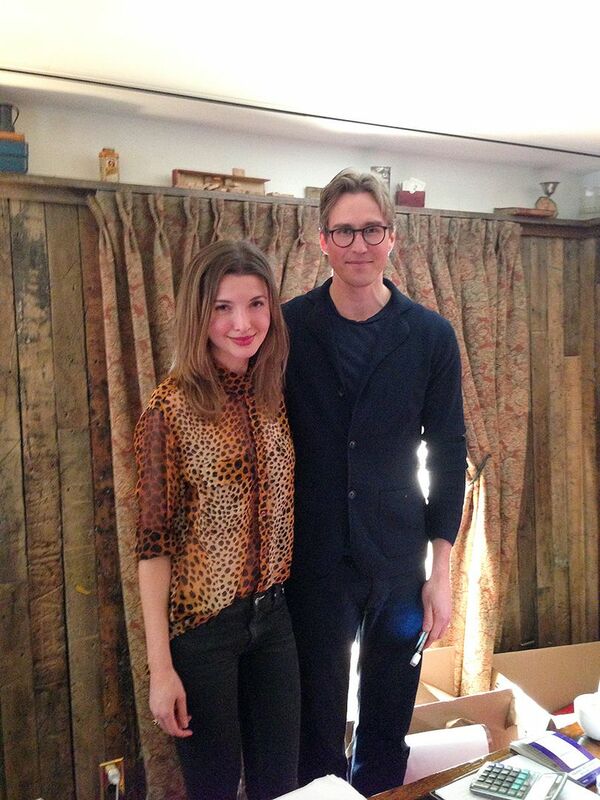 And can you believe how good look they both are, seriously, what a power cute couple! 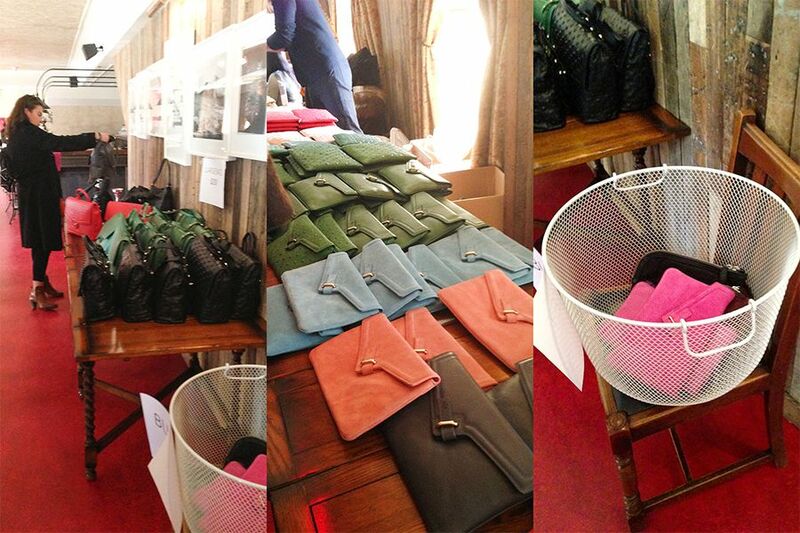 The designs of their bags are simply and elegant, yet unique. 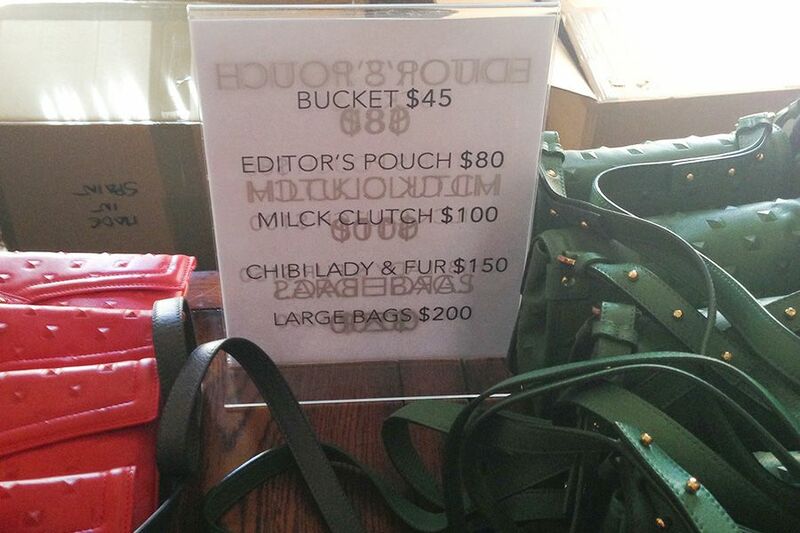 With Spring and Summer coming up, I'm looking forward to put my Chibi Lady Bag and M.I.L.C.K. Clutch into use. If you want to check out their newest collection, Ela Handbags are available at Holt Renfrew, eluxe, The Code, and on their website (I have my eyes on the rose gold Editor's Pouch). I've never heard of these bags before, but the M.I.L.C.K. 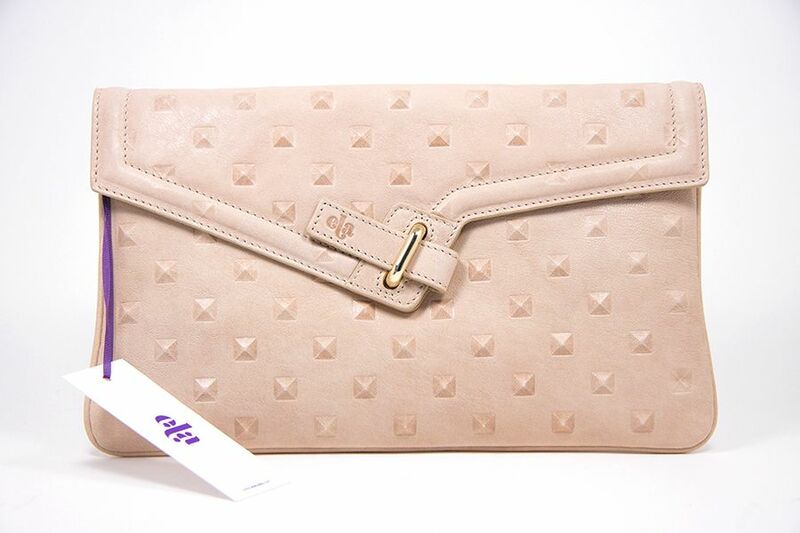 Clutch in Sand Stud is to die for! 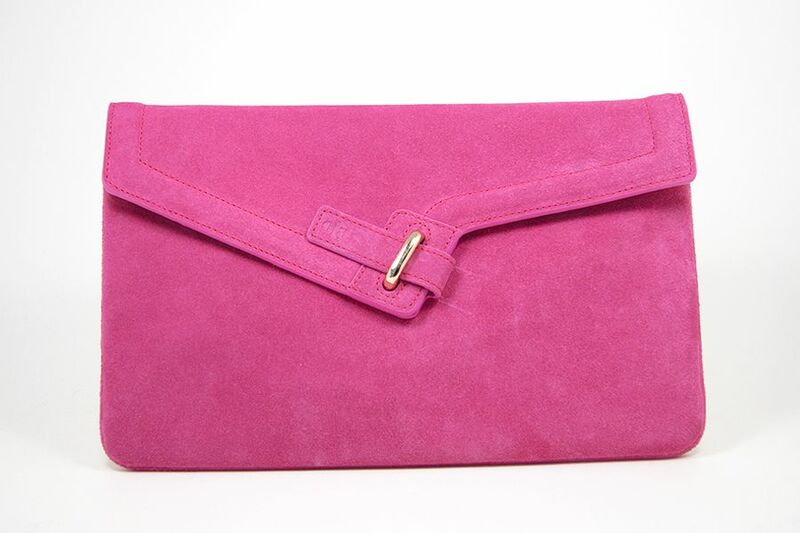 The pink suede clutch is also perfect for the summer - wish I knew about this sale! I learned about it last minute too, so I didn't do much planning other than googling haha. I'm looking forward to put them into good use! Thanks Elaine! I'm eyeing on their F/W collection! Those star emboss and a chain version of the M.I.L.C.K. Clutch! I want! You're welcome sweetie. I'm glad you like it! 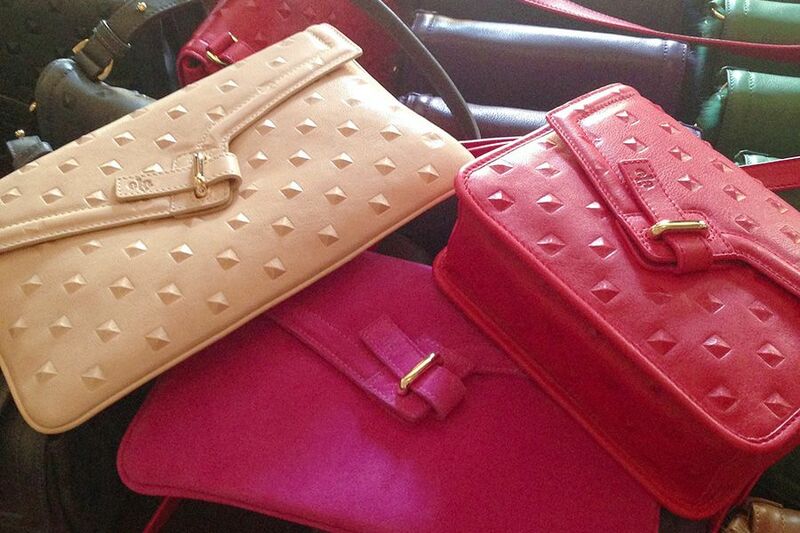 That lady bag in red is just the cutest and the details on the clutches are amazing! They are looking very nice.. thanks for the information.